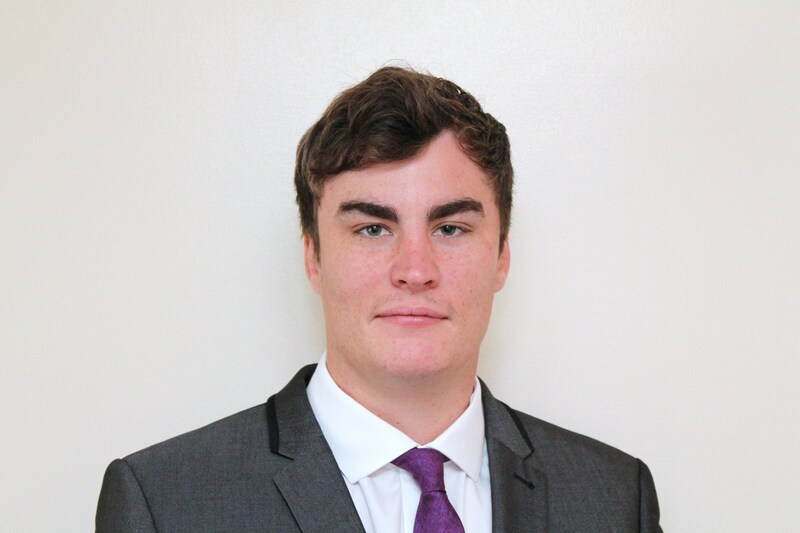 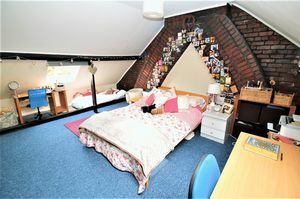 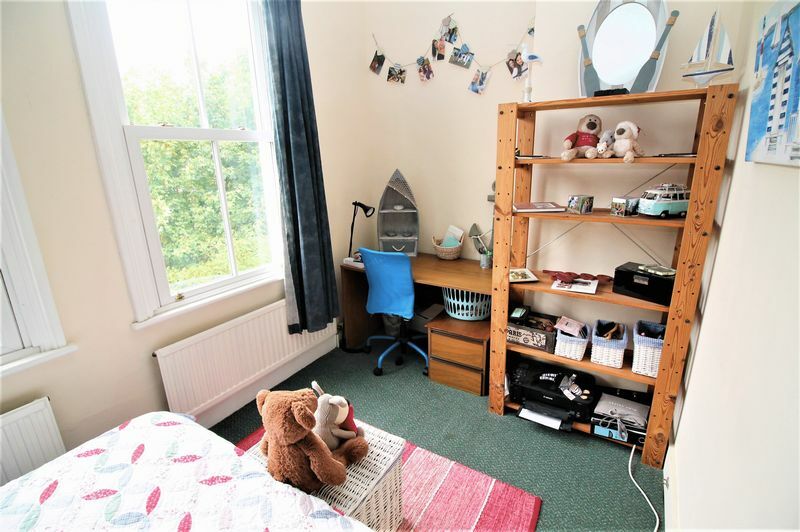 **STUDENT PROPERTY** **Academic Year 2018/2019** Bristol Property Centre are delighted to offer to the market this six double bedroom student property located in the ever popular Redland area of Bristol. The property boasts six double rooms, all fully furnished with a double bed, wardrobe, desk and a chest of draws and a book case. 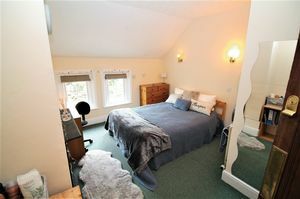 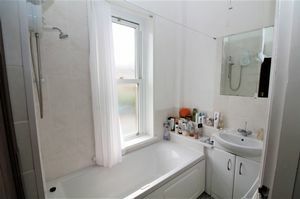 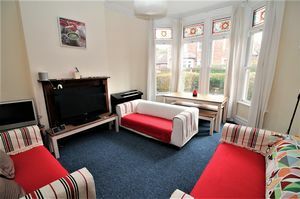 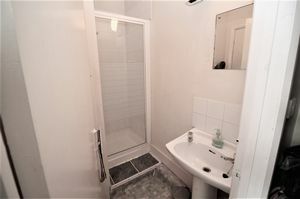 The property is in great condition throughout with no stone left un turned with double glazing and gas central heating. 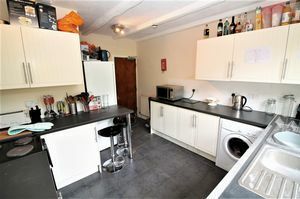 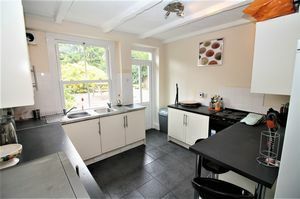 You will also benefit from a good sized kitchen with two large fridge freezers, oven, combination microwave, washing machine and tumble dryer. 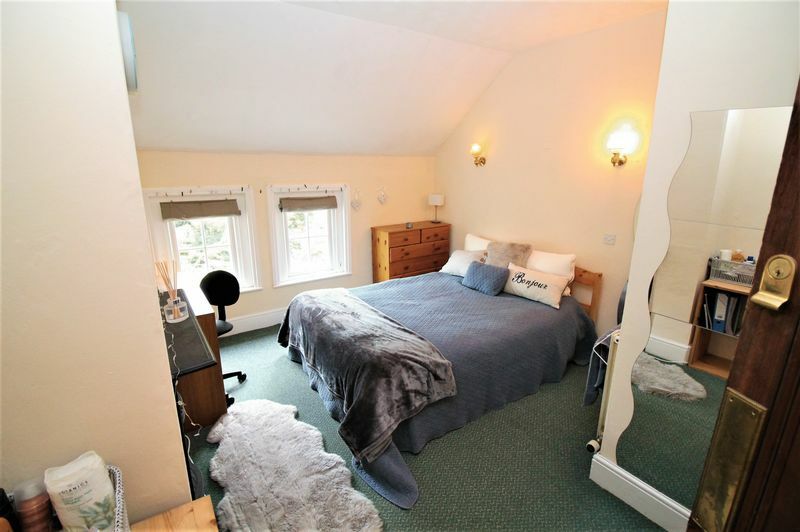 One bedroom has an en-suite with also a shower room with toilet on the ground floor and a bathroom with shower and separate toilet on the 1st floor. 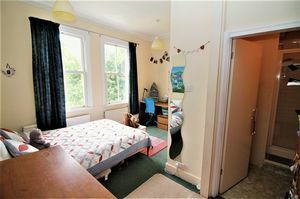 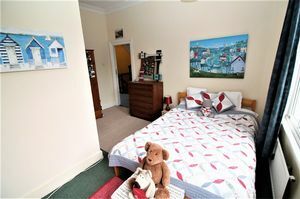 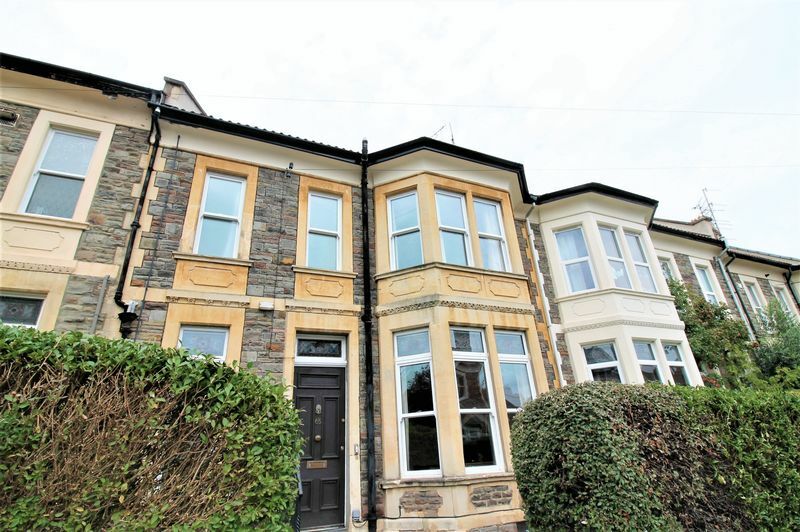 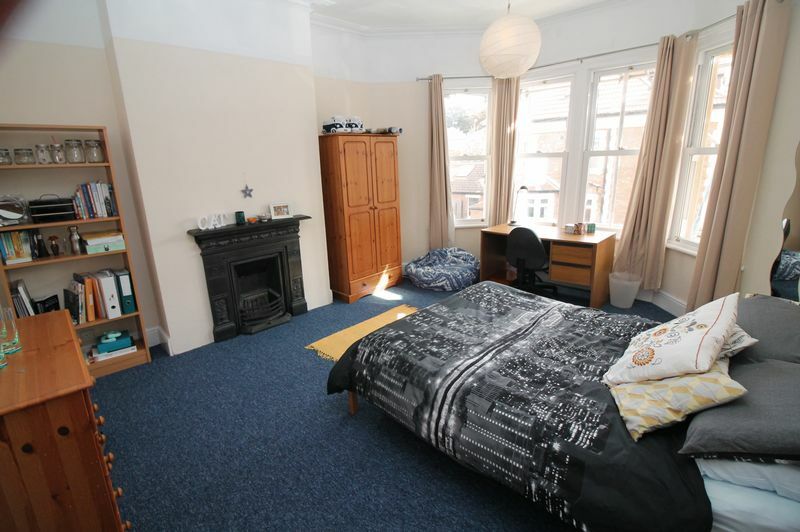 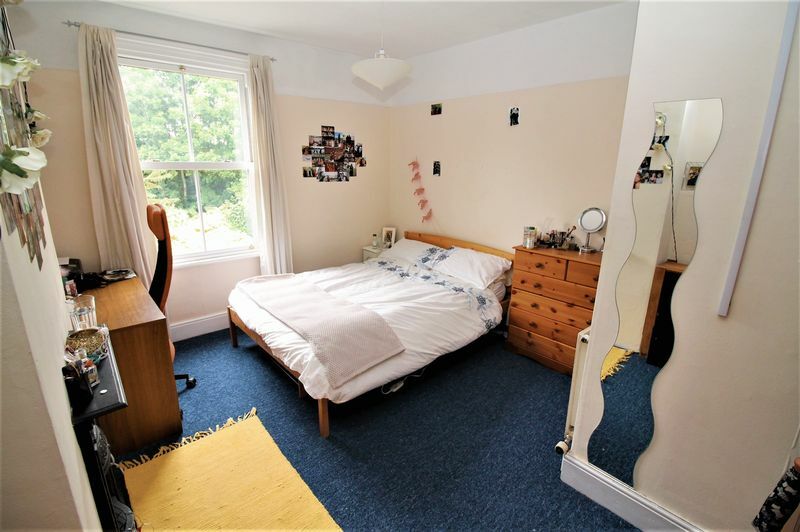 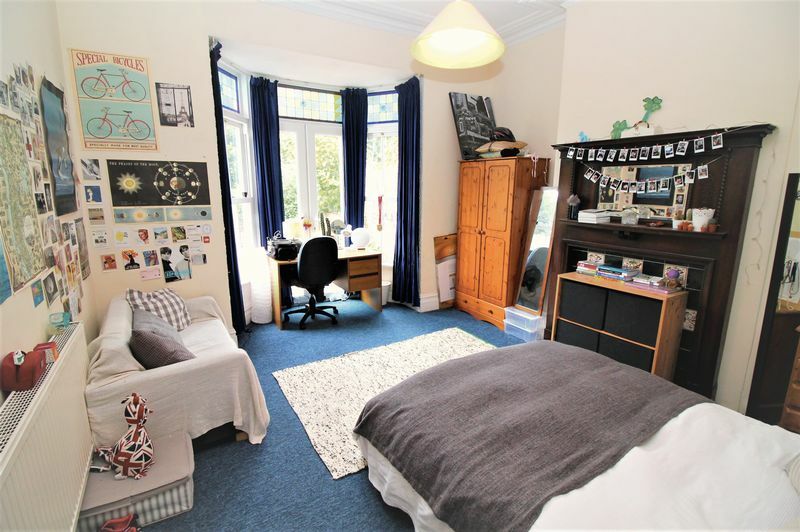 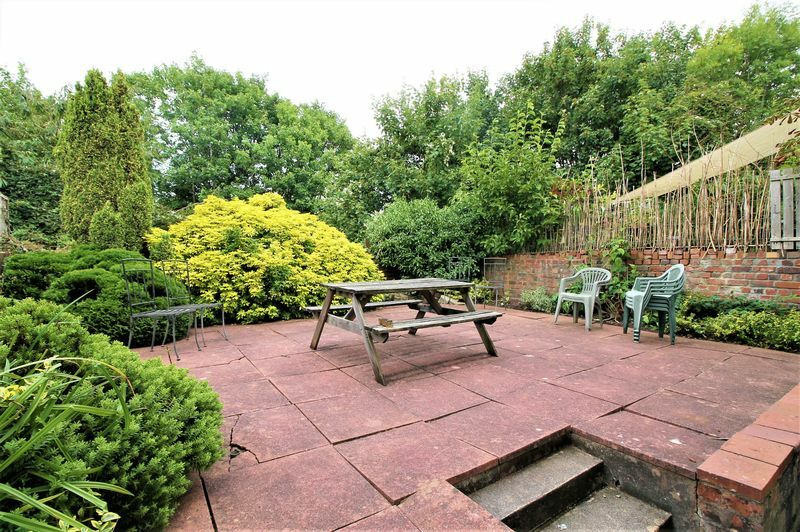 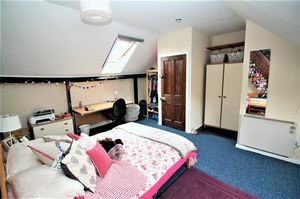 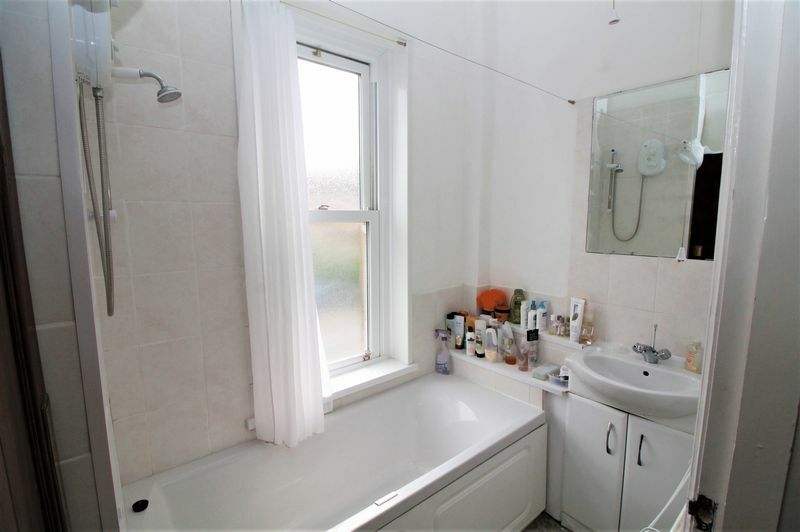 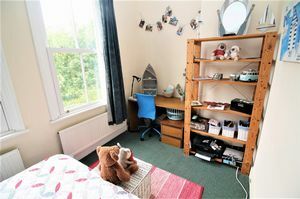 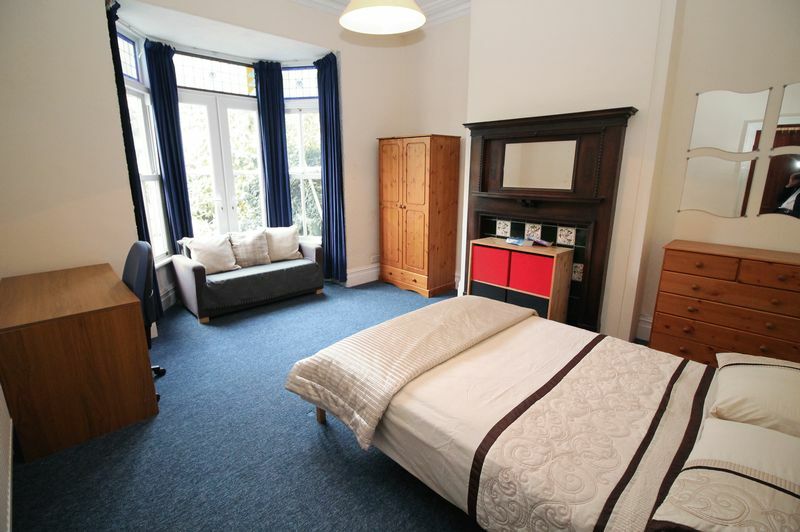 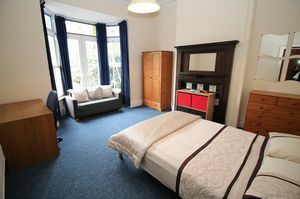 This is a truly great student house within walking distance of the university of Bristol. Call the office today for further details.